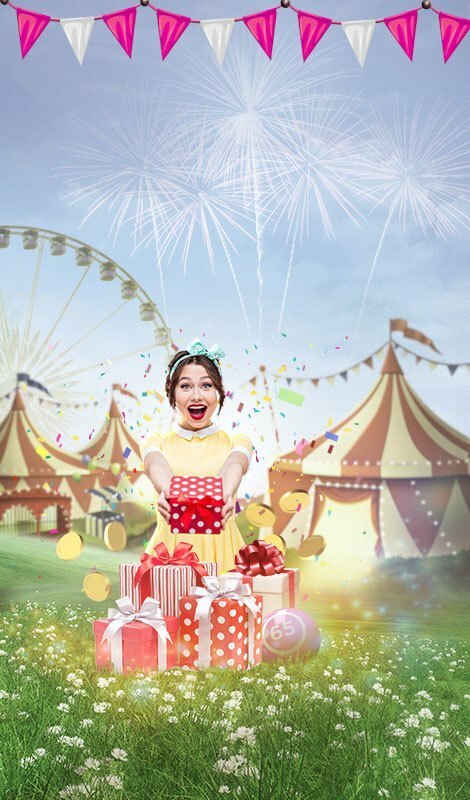 Win BIG every month! 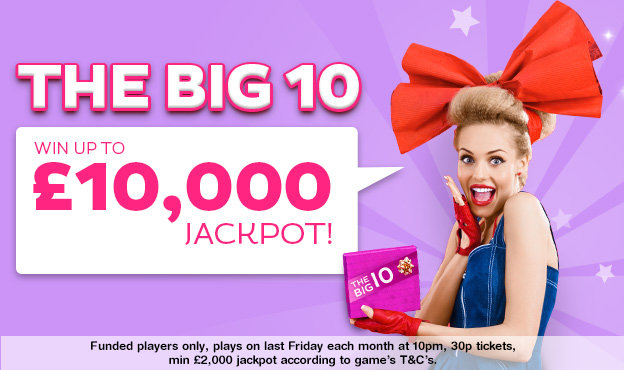 The Big 10 Jackpot breaks the last Friday of the month at 10pm with a MEGA £10,000 Jackpot, £2,000 guaranteed! 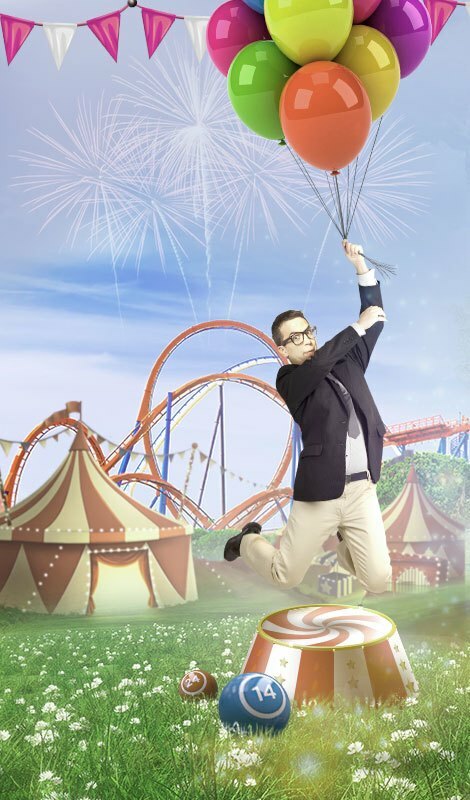 Make sure to put a reminder in your calendar and get your tickets for just 30p. Good luck! Big 10 game is available for funded players. The game plays last Friday of the month at 10pm, Cards are £0.30 each. The Company reserves the right, at any time, to cancel, modify or suspend the Promotion and the prizes if, in its sole judgement, the Promotion is not capable of being conducted as specified. Gossip Bingo's full bonus policy applies.